Note: Alcohol and cannabis use are not permitted when children are present. Smoking is not allowed inside the house. 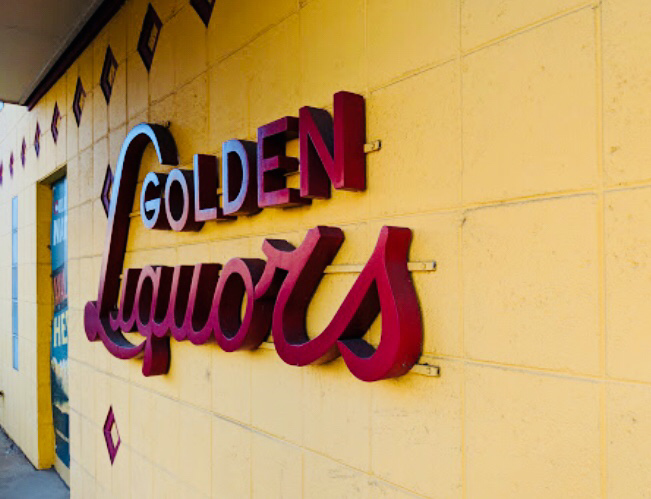 Golden Liquors is the closest liquor store at 601 13th Street. It’s cross the street from Coors and right next door to Bob’s Atomic Burgers. 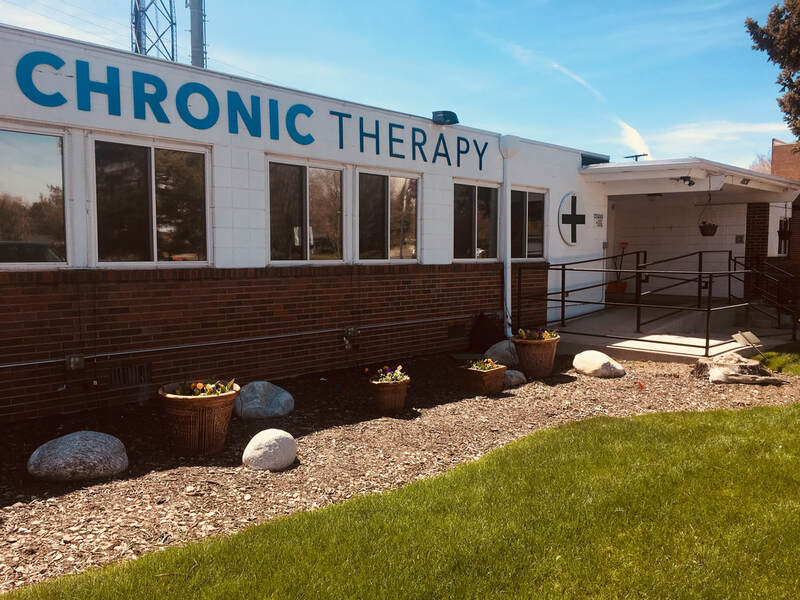 Chronic Therapy is our closest recreational cannabis store. Great prices, knowledgeable staff. It’s a 10 minute drive away from Golden since recreational sales are not permitted in Jefferson County.